More winter weather coming so dreaming of summer and butterflies. 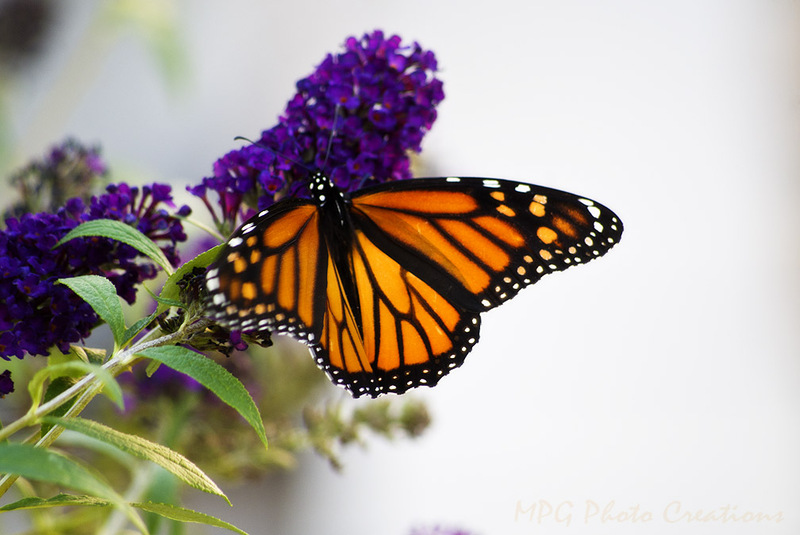 This is a Monarch, one of the few I saw this year, on the Butterfly Bush or Buddelja. Hope more come around this year but their migration is endangered. I intend to plant more things that will attract and help them like milkweed.